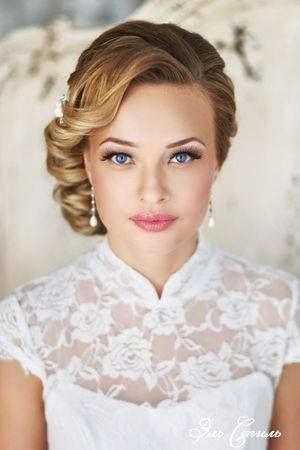 Have you ever imagined what will you look like on your “big day”? 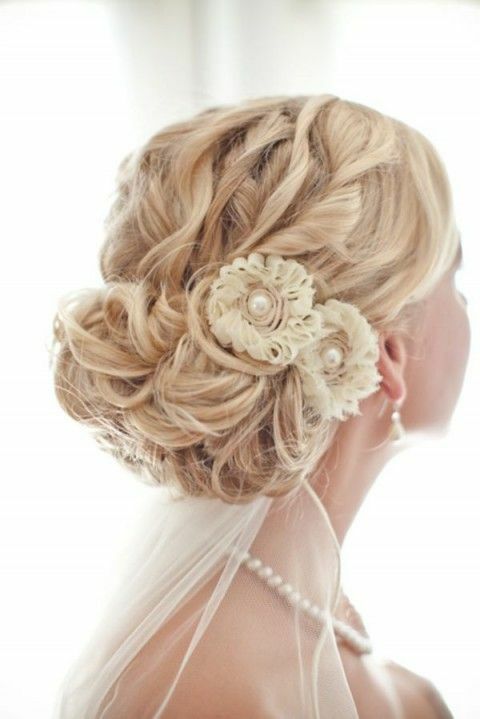 Apart from the glamorous long white wedding gowns, the to-be-brides should also pay attention on your hairstyles. 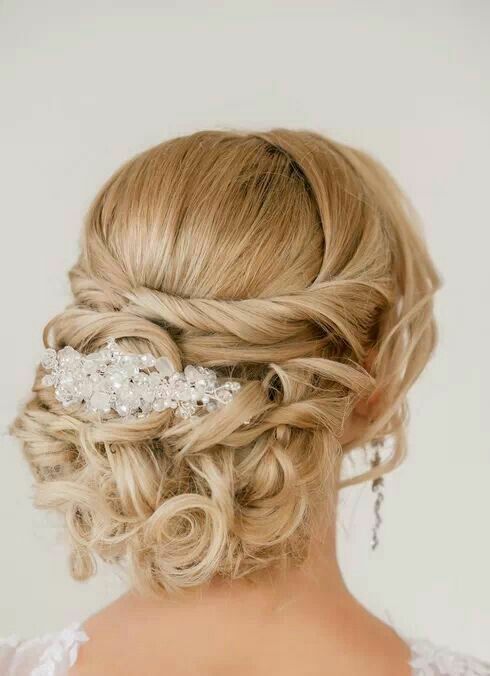 There’re so many wedding hairstyles for your choice nowadays. 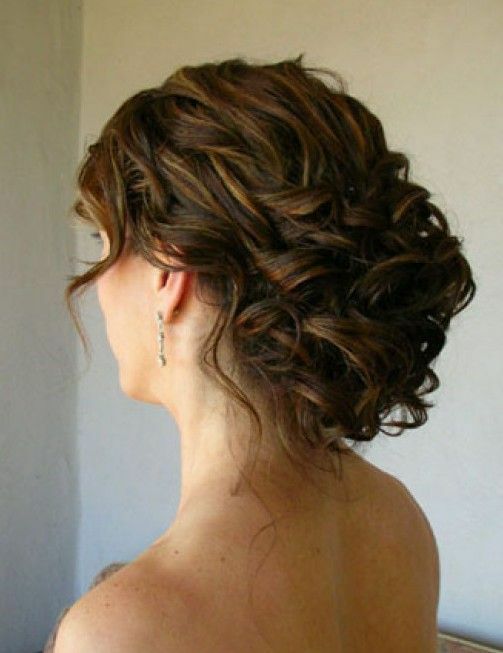 And what kind of the wedding hairstyle would you prefer? 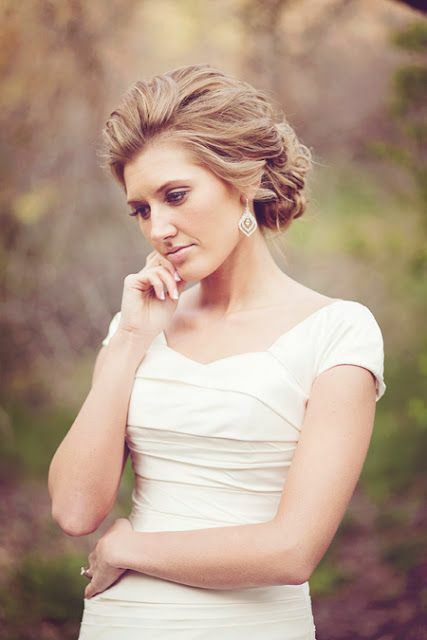 Today, let’s take a look at 16 glamorous wedding updos for women to give you an inspiration for your “big day”! 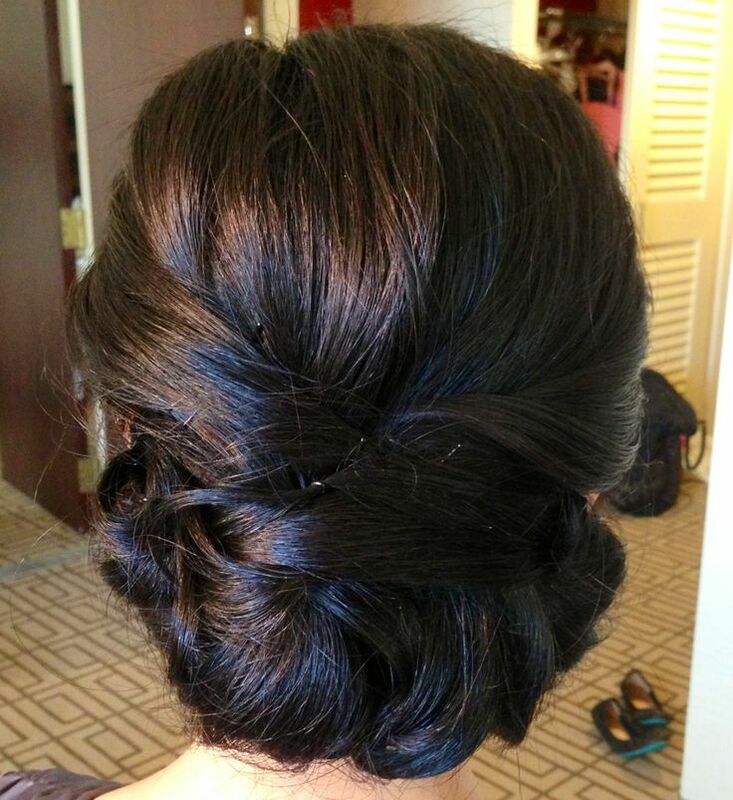 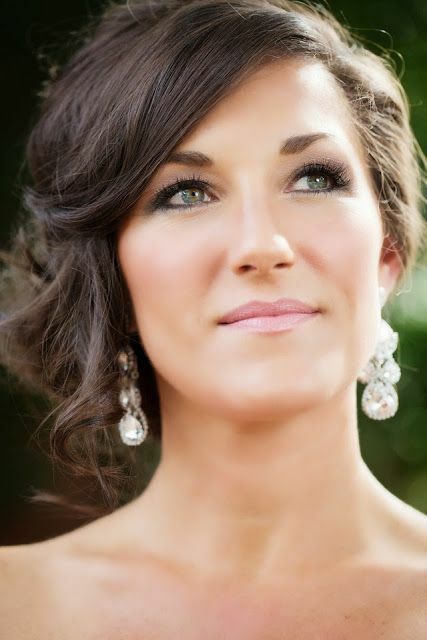 Most of the wedding updos are styled with the amorous twists and curls. 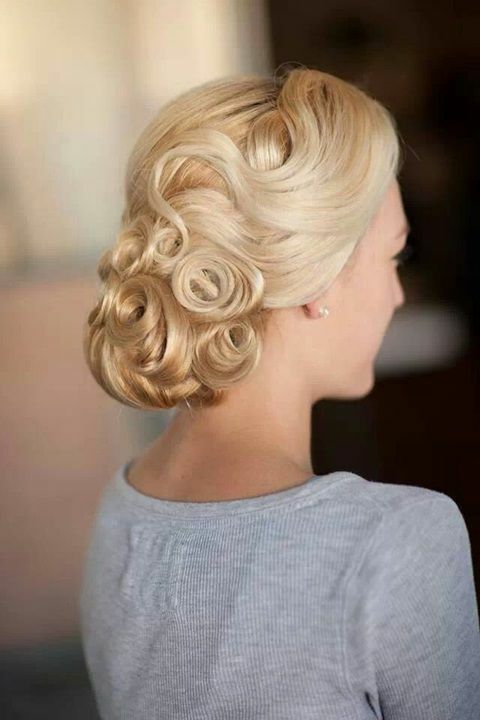 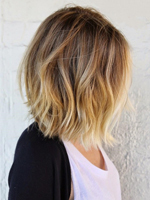 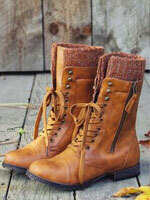 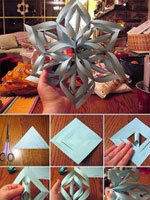 These lovely details will create an adorable shape for your hairstyle. 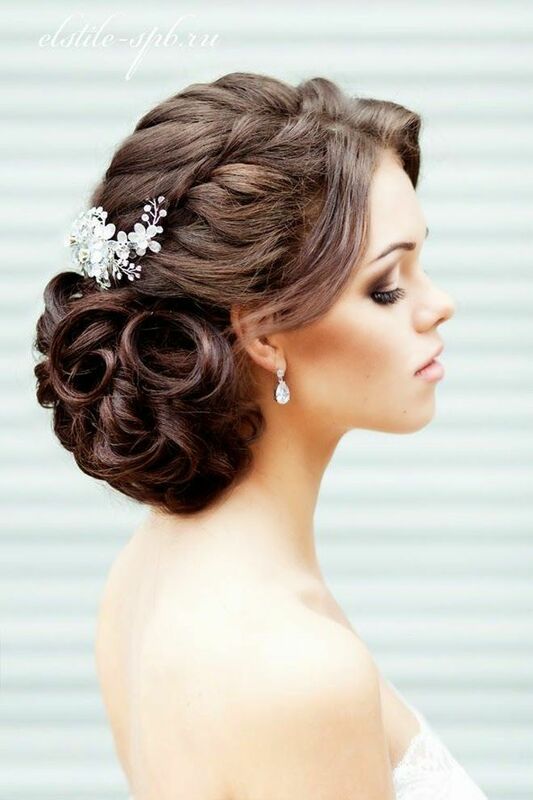 You can just make your wedding updo into a simple low bun style at the back of your neck and it will still be able to give you an ultra-chic look on your wedding day. 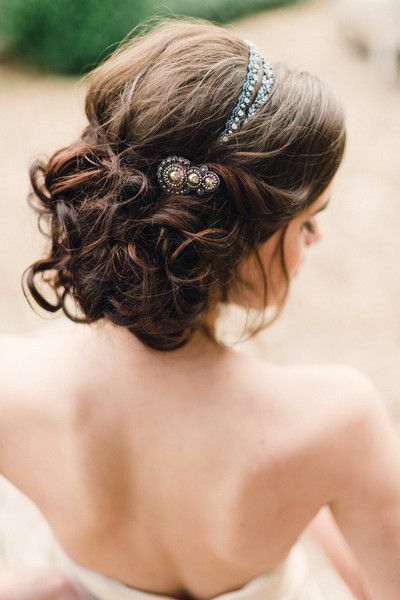 Besides, those delicate braids or wedding veils can be also added to make your wedding updo look more special and gorgeous.